The Desert West OB/GYN family is making a difference in our community. 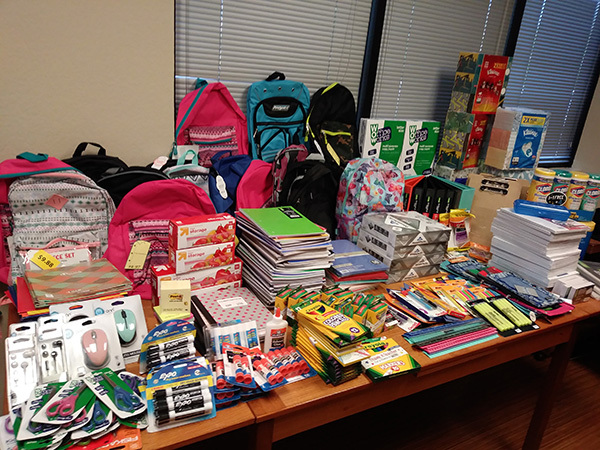 Staff members hosted a back-to-school supply drive for Manzanita Elementary School and came up with a wide variety of items that will help both students and teachers. Part of the Washington Elementary School District, Manzanita is located near Northern and 39th Avenue. Special thanks to all involved in donating items just in time for the August 2nd return of students!